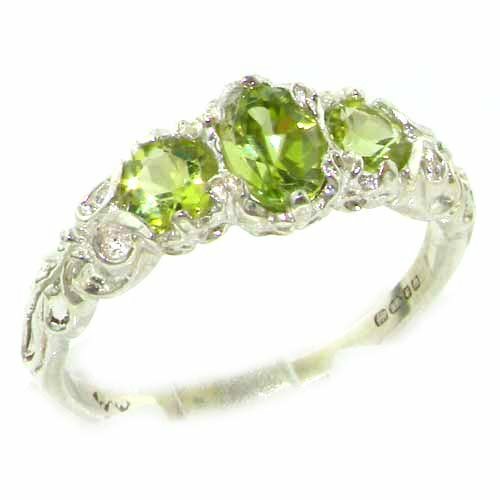 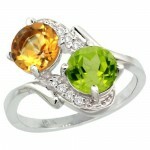 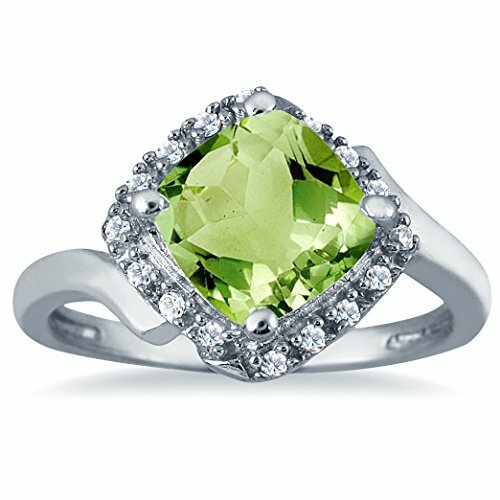 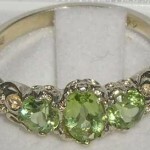 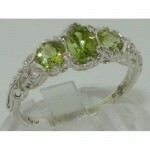 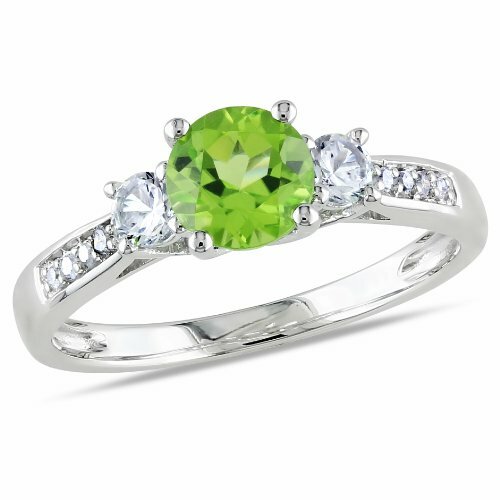 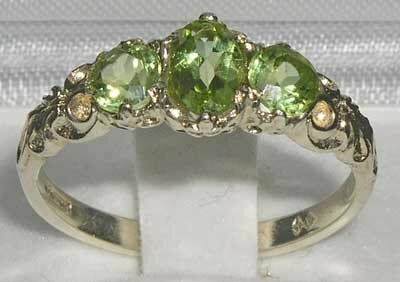 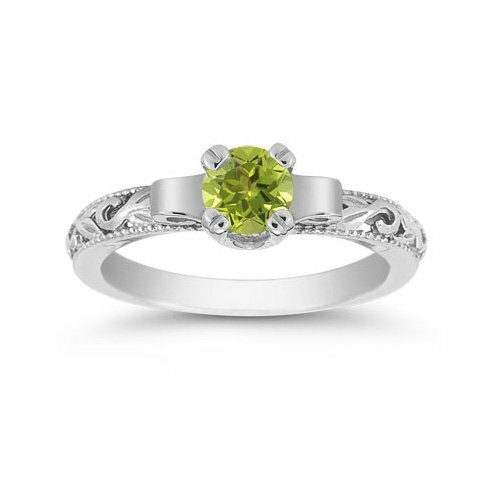 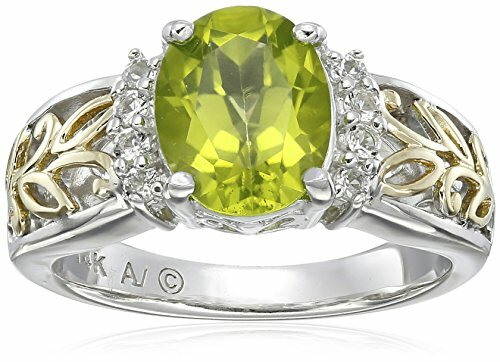 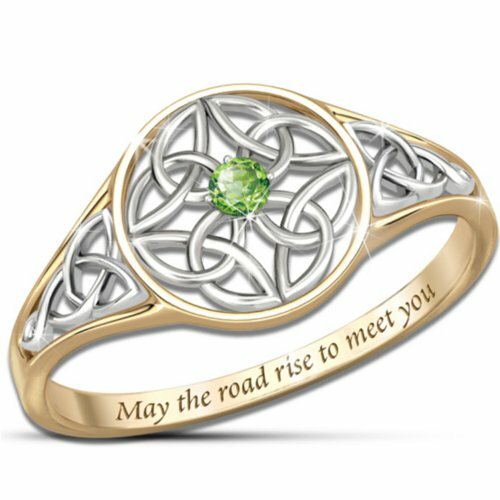 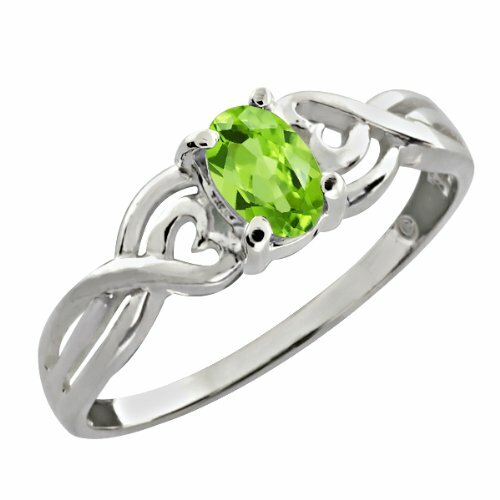 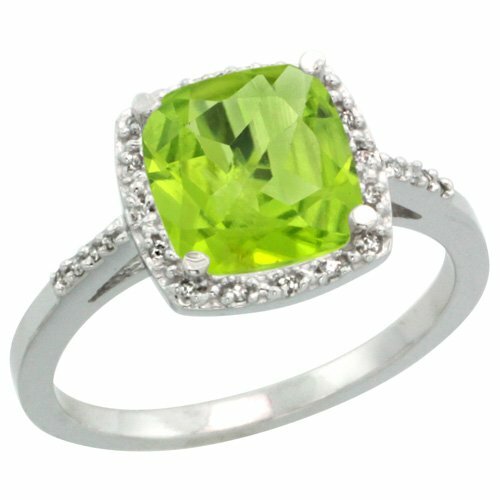 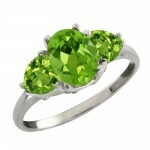 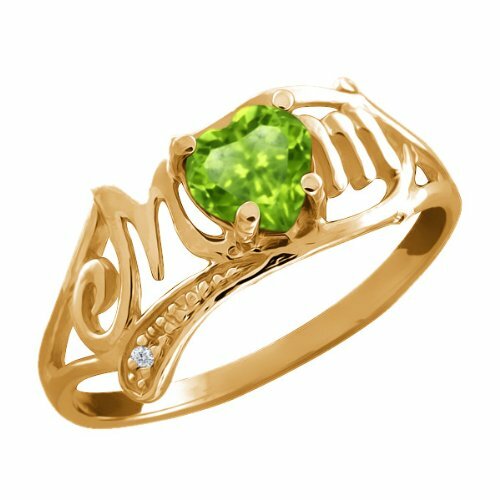 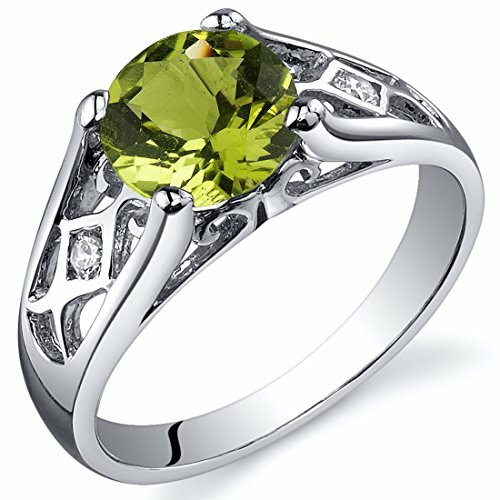 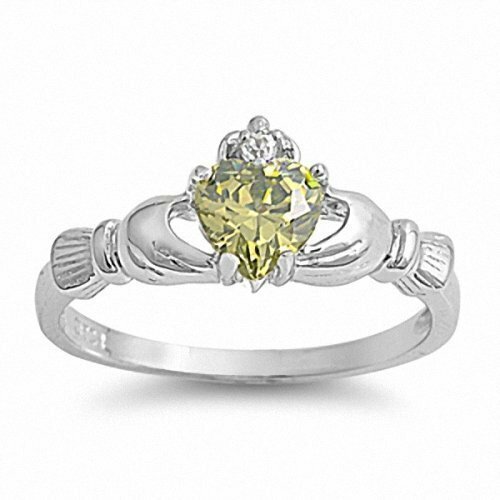 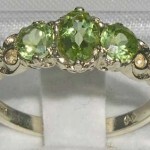 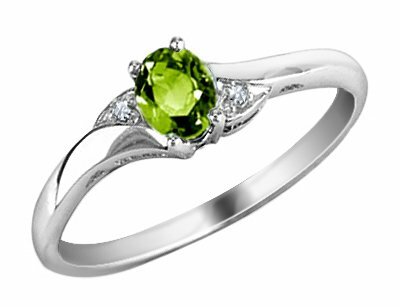 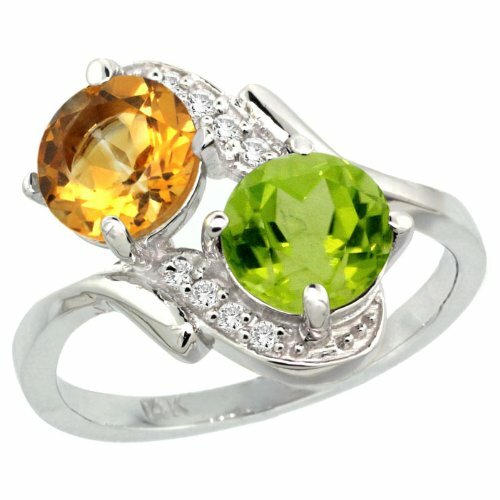 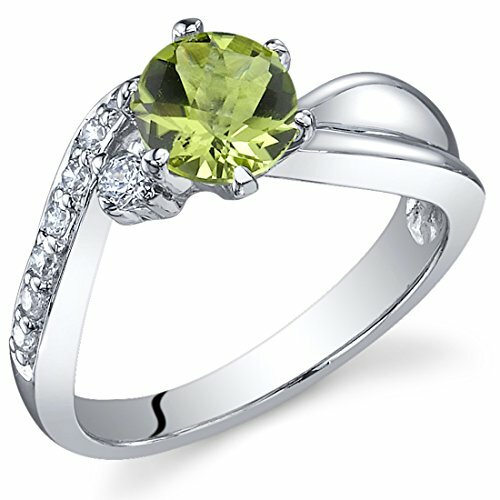 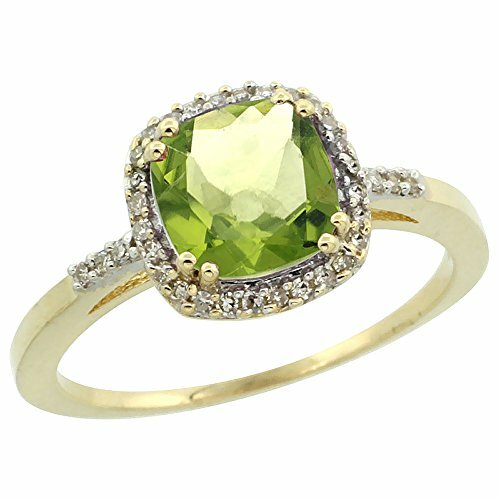 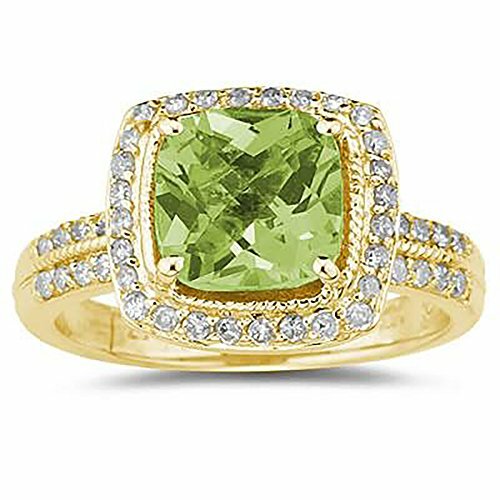 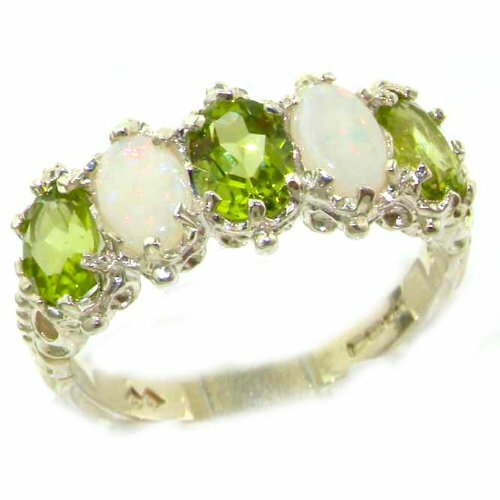 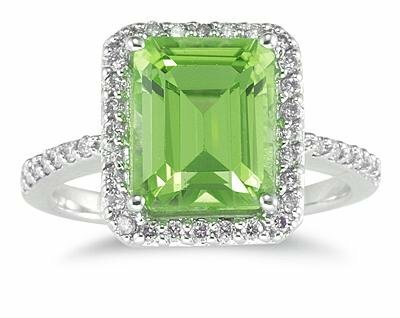 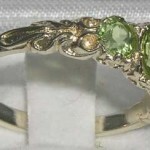 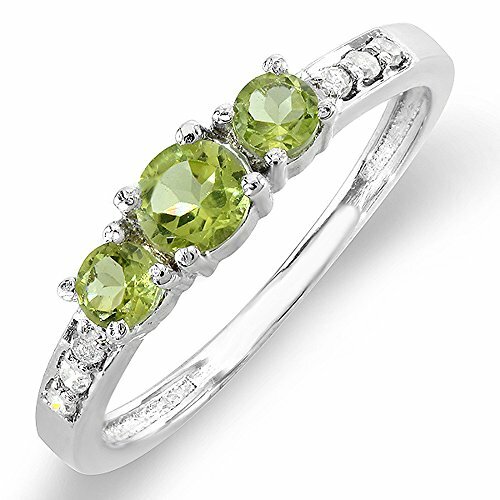 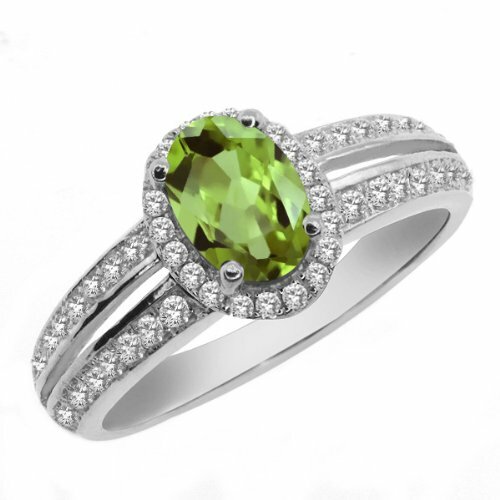 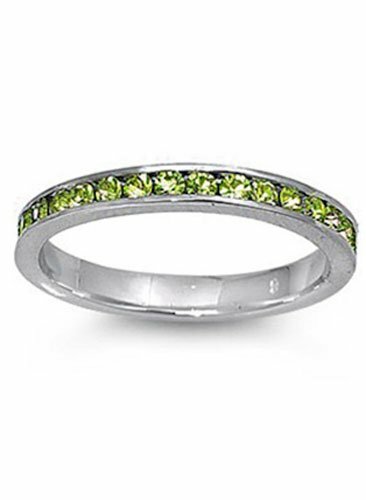 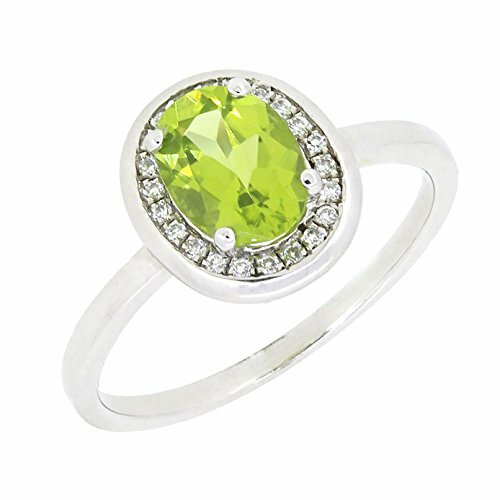 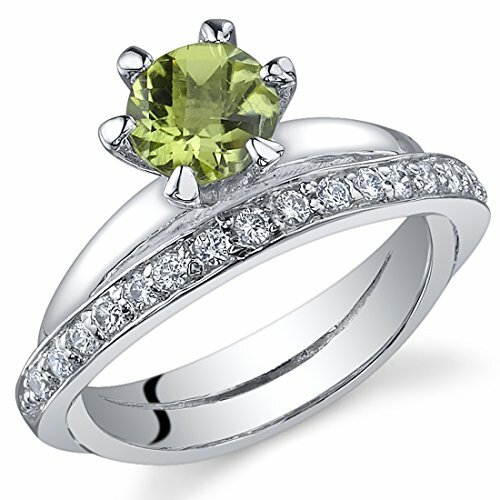 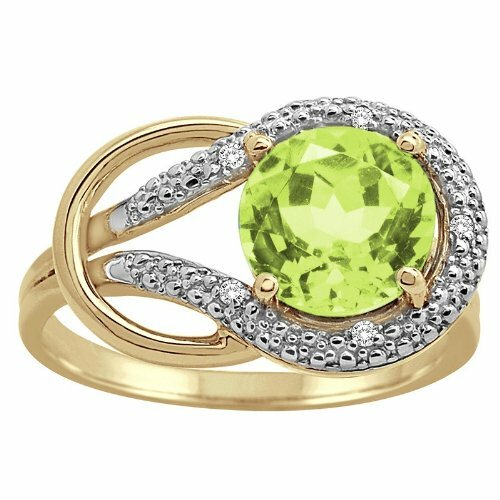 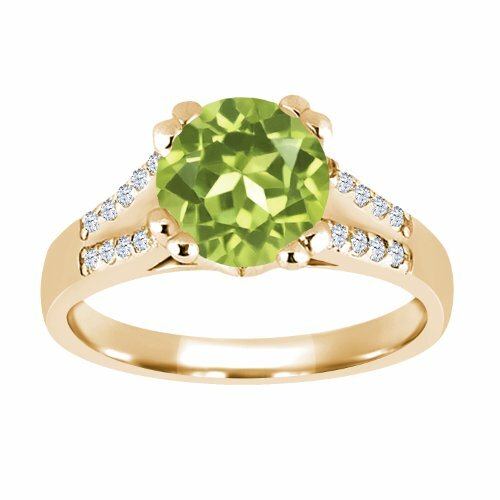 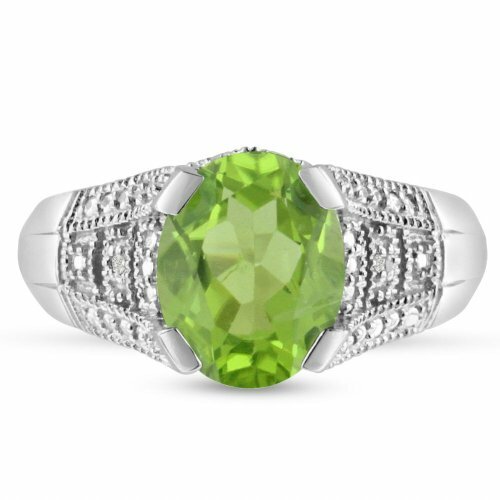 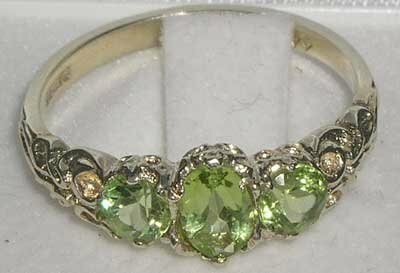 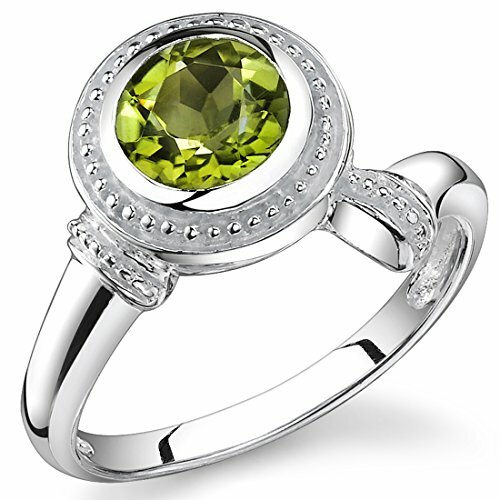 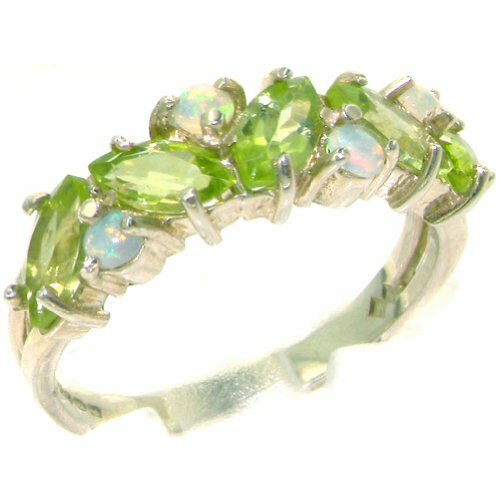 One centre oval cut 6×4 mm (0.24″ x 0.16″) & two Brilliant cut 4mm (0.16″) Vibrant Olive Green Peridots set in this Solid Sterling Silver Victorian style setting. 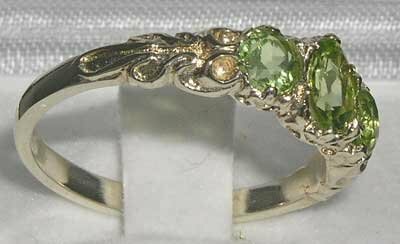 The inside of the shank has a marking, this is a Full Hallmark made by the London Assay Office in England û This mark includes 925, the Leopards Head and the Royal Lion. 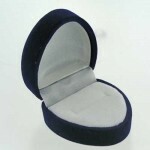 This is your independent proof and guarantee that the ring has been completely made from Solid Sterling Silver.